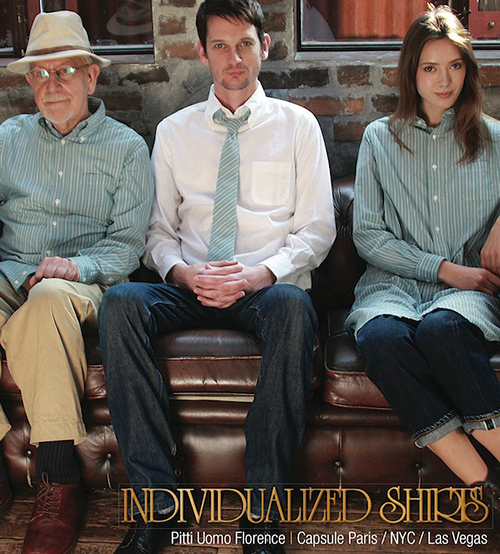 Proudly providing custom suits and shirts by Individualized and H. Freeman Co.
History of Robert Hutchinson Custom Clothier and why all men should wear suits. 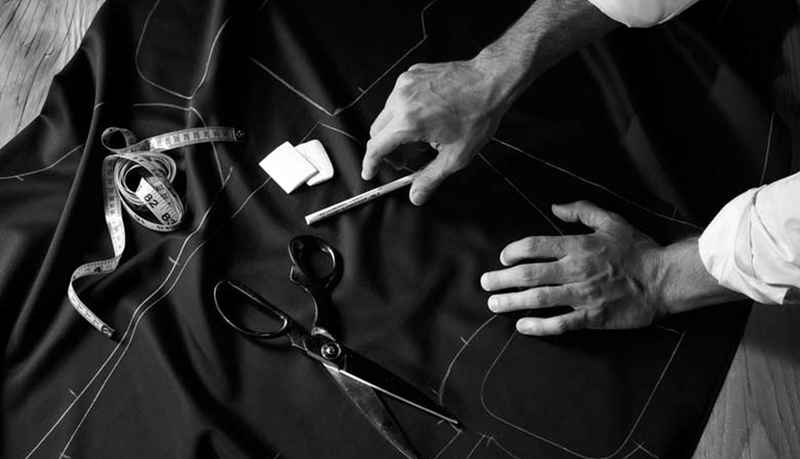 Find out why Robert Hutchinson Custom Clothier is the only place you should get a suit ever again. 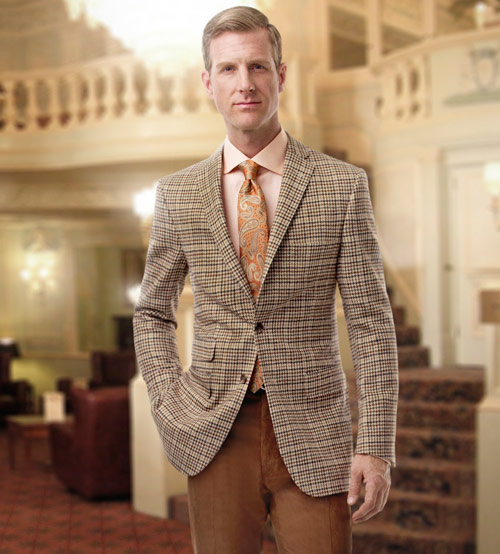 Explore our full line of custom suits, sportcoats, trousers, shirts, and casual wear. Not sure what look is right for you? 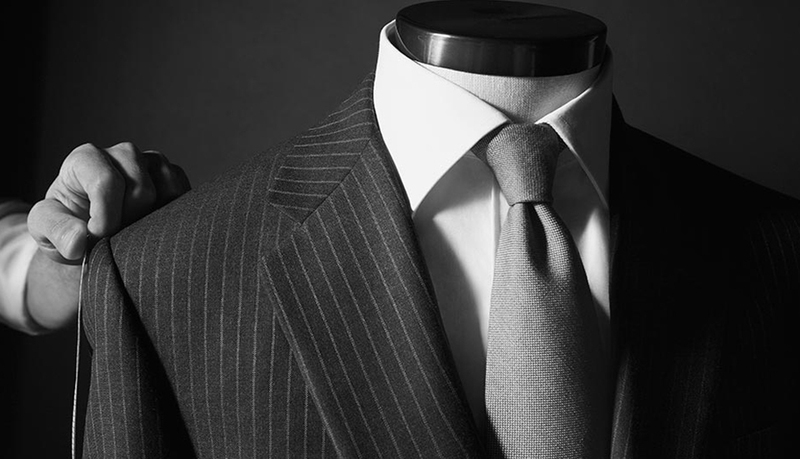 Check out The Ultimate Guide on How To Wear A Suit.